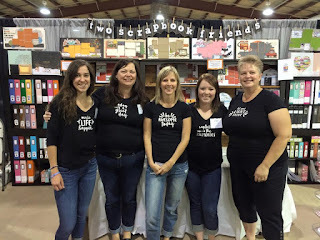 Two Scrapbook Friends would love to hear from you! ** Twice a month we are open until 11:00pm on Friday evenings when we hold our Pizza & Pop Crops. Plus we are always open when we have a weeknight workshop or Saturday crop. 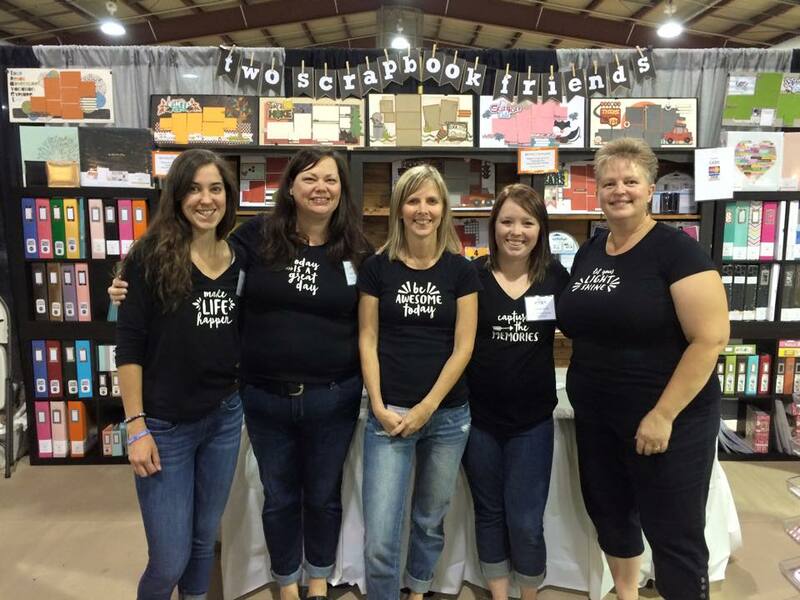 Please check our calendar for dates and enjoy some late night shopping at Two Scrapbook Friends. We are conveniently located in the Eastbridge Plaza at the corner of Bridge Street and Eastbridge Blvd. in Waterloo and there is ample store-front parking for all our customers. Our store is easily accessed off of the Conestoga Parkway (Hwy. 85) in Waterloo. From the Conestoga Parkway (Hwy. 85) exit at University Avenue East. The first stoplight is at Bridge Street. Turn left. Continue down Bridge Street through two stoplights and you will see Eastbridge Plaza and Two Scrapbook Friends on your right hand side!